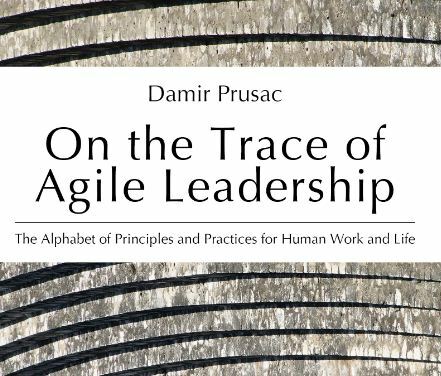 Agile software development became the inspiration for many leaders and practitioners around the world. One of the main reasons we may find in a different way we develop products, but even more in the way we approach and develop people. It is about practices, but also more in the way we set and apply principles, which allow us to remain consistent when managing business. 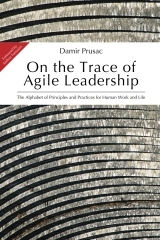 In order to implement these principles, Agile finds a lot of support in Lean thinking, which has, over the years, proven as being superior to mass production. Together, they represent a holistic approach to make an organization multiple times better. The book that is about to get published tells the story about leading the change and going through the consequences and effects of such a change. It presents the experience that is a valuable navigator through the unknown territory with many traps and pitfalls. These dangers are not only around us, but they are also a part of our thinking model, which this book really aims to extend. Here is the link on the preview:https://www.createspace.com/Preview/1160850. Any feedback or rating is highly appreciated!